While there has been significant news media coverage of proprietary clinics that hawk unproven stem cell “treatments” to vulnerable patients, much less attention has been paid to misleading stem cell claims made by elite academic medical centers. These academic medical centers promote stem cell therapies that haven’t been proven to work. Marketing messages of some top research institutions strongly suggest that certain stem cell therapies benefit patients, when in reality they haven’t been proven to work. The video caught the eye of Jonathan Kimmelman, PhD, a biomedical ethicist at McGill University, who tweeted about it last week. That tweet drew a string of amens, including this from Jeremy Snyder, PhD, an associate professor of health ethics at Simon Fraser University in British Columbia. The Serbian guy is feeling more peppy, so I have no problem with a claim that stem cells cure heart disease. Steve Joffe, MD, an associate professor in medical ethics at the University of Pennsylvania Perelman School of Medicine, posted a link to a similar example. That video promotes stem cell therapies for autoimmune conditions under study at Northwestern University Medical Center, although it’s posted on YouTube, not on the Northwestern website. A variety of ethical concerns around those trials–including that patients have been encouraged to raise money to fund their own participation–were chronicled in detail by stem cell researcher Paul Knoepfler on his blog. All of these promotional videos are more than a year old, yet linger in the public domain. They put forth individual patient stories as evidence that stem cell therapies work, backed up by researchers delivering scientific explanations. But they don’t balance those upbeat and authoritative-sounding messages with cautions about uncertain effectiveness, nor mention institutional conflicts of interest, such as the financial stake that Mayo and the researcher who appears in its video have in the heart failure therapy. 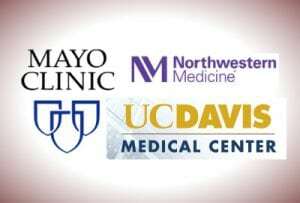 Ethicists point out that there’s a lot wrong with academic medical centers trying to puff up their brands with stem cell trials. “A core commitment of academic institutions is to generate the evidence that underpins medical treatment and to share that evidence with peers, patients and the public. When academic institutions make public claims that go way beyond what the evidence supports, they undermine their core mission,” Joffe wrote in an email. Portraying of these procedures as therapeutic could lure patients into clinical trials with the false belief they are receiving a proven treatment. “When it’s framed as an effective therapy, the message seems to be, with a wink, ‘Sure, it’s a clinical trial, but this will help you.’ That’s not an accurate claim,” Turner said. 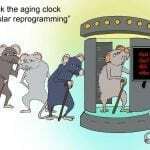 Reputable institutions also risk validating the idea that stem cells are an all-purpose miracle cure, which can drive desperate patients to undergo bogus procedures at proprietary clinics with no ethical safeguards. There are sources where consumers can turn for balanced information on stem cell treatments, including the websites of some academic medical centers. 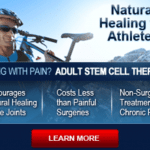 The International Society for Stem Cell Research provides patient resources. 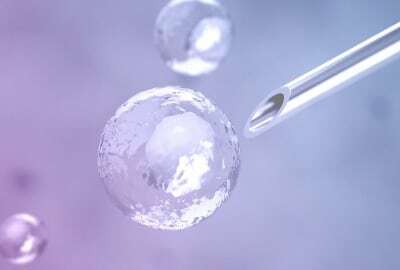 HealthNewsReview.org offers tips for journalists to combat stem cell hype. Also, listen to our podcast on stem cell hype. “When you have not just the charlatans in the strip mall but researchers at highly regarded medical centers making claims ahead of the evidence, that’s encouraging patients and their families to have unrealistic expectations about the clinical value of these treatments,” Kimmelman said. In fact, therapies based on stem cells have been proven effective for only a very few conditions. “You’re allowing the patient testimonial to make claims you wouldn’t make yourself. You’re essentially allowing the patient to do that on your behalf, and I think that’s really slimy,” he said. Read why “cure” is one of our 7 words you shouldn’t use in medical news. Northwestern did not reply to a request for comment. Where are the patients who didn’t improve? As for the study, she sent a link to a 2013 safety study that deemed the procedure safe. However, that research was not designed to ascertain whether it improved health. 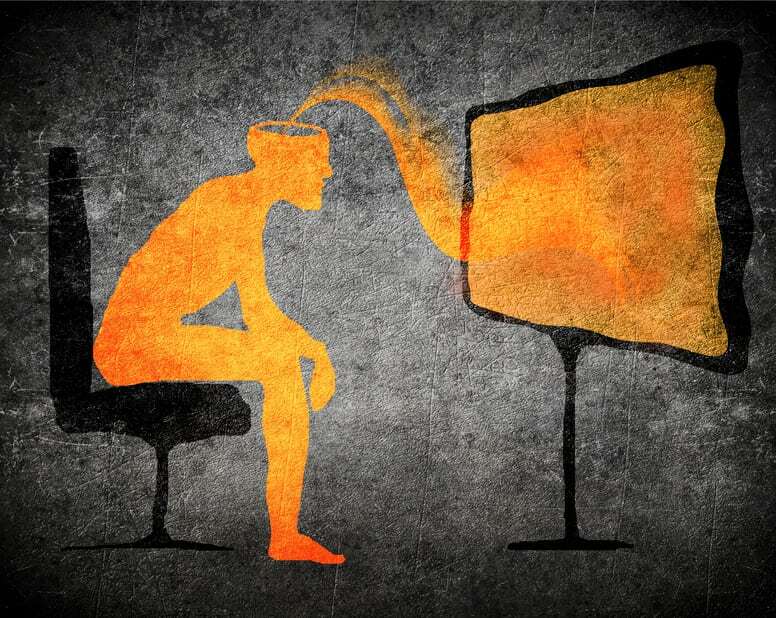 But as ethicists pointed out, these portrayals offer a lopsided view that certainly feels promotional in nature. Where are the patients who didn’t improve? And how do we know a patient’s progress is the result of a stem cell injection? Unless it’s been proven to work in a clinical trial, we don’t. It appears Mayo may have taken their video down.